Mega Sale! 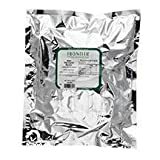 Up to 24% off on Berries at Love for Salad. 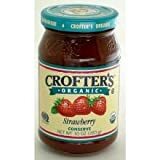 Top brands include Foxtail Foods, Frontier, Good Old Days, Z Natural Foods, Crofters, Nutra Naturals, & Lakewood. Hurry! Limited time offers. Offers valid only while supplies last. 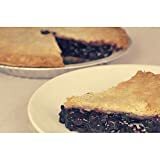 Foxtail Foods Gourmet Sweetened Blueberry Pie, 49 Ounce - 4 per case. 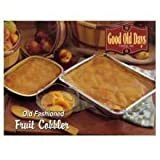 Good Old Days Strawberry Cobbler, 5 Pound - 2 per case.